Whenever a national Bank introduces or withdraws a particular historical character from a banknote, it is a matter of keen debate and discussion. 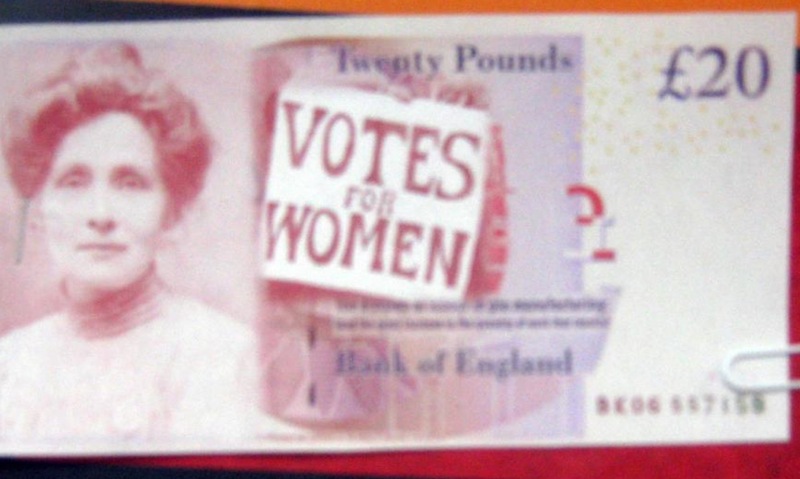 In 2013, the decision to replace Elizabeth Fry on the £5 note with Winston Churchill led to a petition complaining about the lack of women on banknotes that resulted in a commitment that Jane Austen would appear on the £10 note from 2017. Currently, there is another petition underway to depict Aneurin Bevan on the £20 note. Student project: Who do YOU think deserves to be on a banknote? This this fictional example by UKash gives an idea of what might be possible [more here] – and imagine what a fantastic piece of display could result from a whole class set being produced! An added dimension to the activity could be to decide as a class upon the most worthy characters to appear on banknotes, perhaps conducting a ‘balloon debate‘ or a ‘factor auction‘ to decide upon the most significant characters overall. 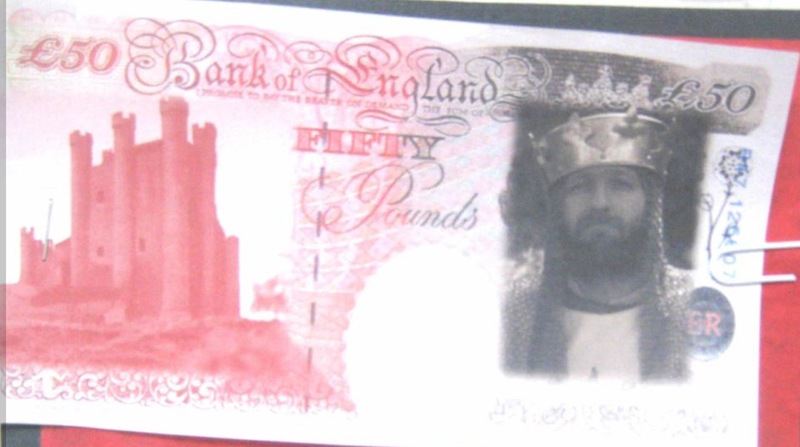 Then, different denominations of currency should be designed to reflect the respective importance of the characters: the character chosen for the £50 note, for example, should be considered more significant than the character on a £5 note. Idea 2: Who should be REMOVED from circulation? The question could be reversed. 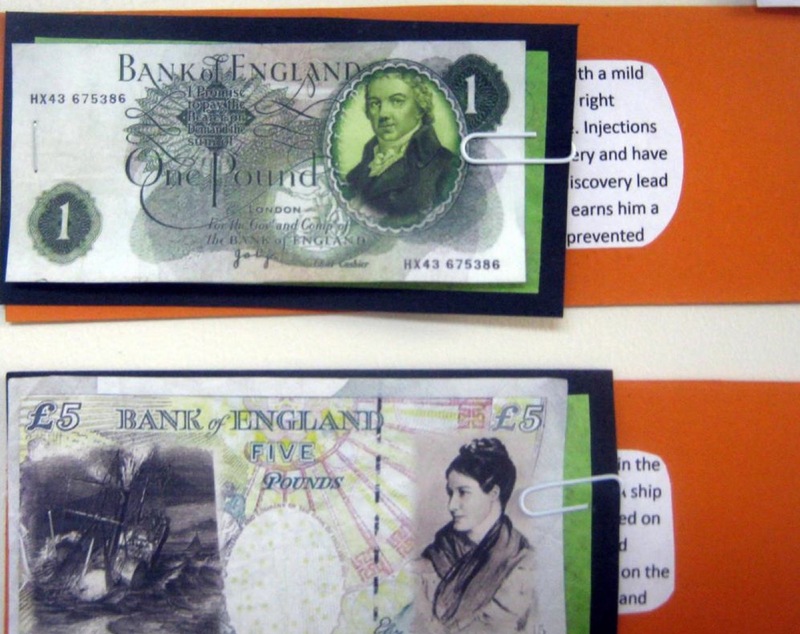 After asking students who deserves to be introduced onto a banknote, challenge them to decide who therefore needs to be removed from current circulation in order to make way for them. Provide them with this list of characters currently depicted on British banknotes, divide these figures between people in the class, and get the students to research each one and conduct a ‘balloon debate‘ to decide who should be ‘dropped’. Discussion should take place on who should decide upon which people appear on banknotes. 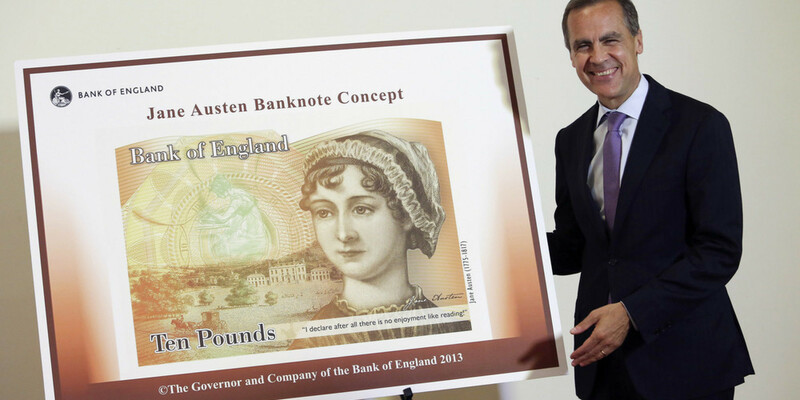 The Bank of England recently changed its rules on this. The project could be expanded into an entire unit. 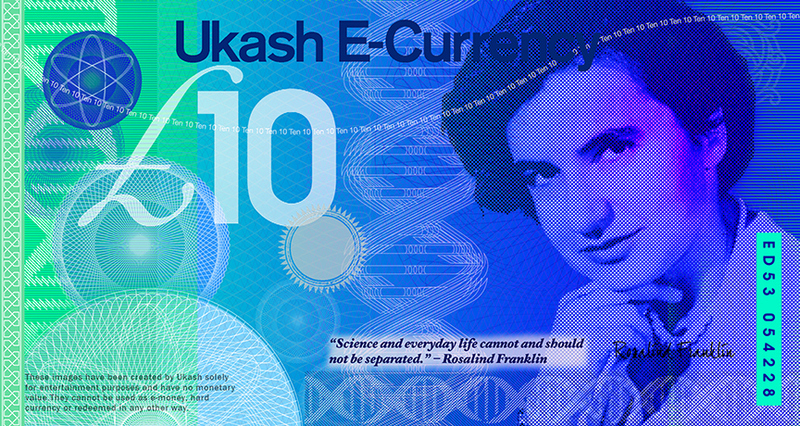 The people commemorated on different currencies around the world could be researched, then the overall results contrasted and compared in a variety of ways. Are women commemorated in equal proportion to men in different countries? Is there a focus on literary, or scientific figures, or a balance? What do these analyses tell us about the culture and values of each country? Dates of Bank of England notes issued and withdrawn since 1980.